June 2016 marks our Seventh Annual Wanna Run for Ouanaminthe event. This event is hosted by NEHLM board member Susie Rahn and Lamb of God Lutheran Church. This event provides support and publicity for the ministry, but also is a way for people associated with the ministry to fellowship together. 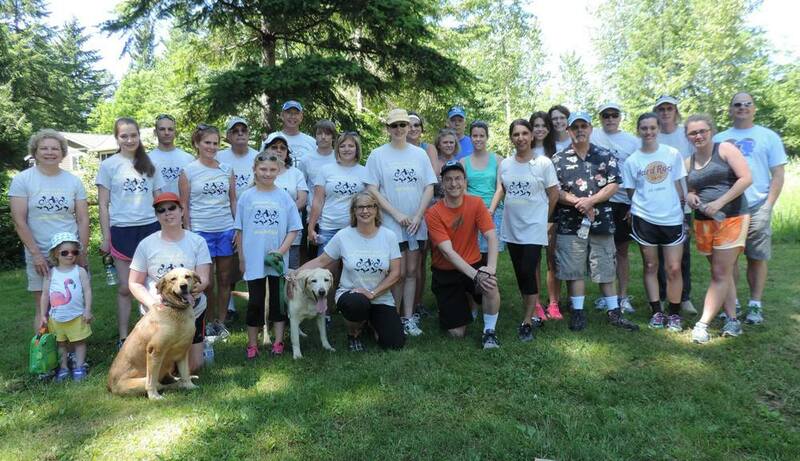 Thank you to the over 30 people who braved the hot weather to participate in the 2015 "Wanna Run for Ouanaminthe?" benefit run.